In last week's blog, we talked about how developing customer loyalty begins at home - engaged leadership = engaged employees = engaged customers. We also mentioned the importance of showing respect to your customers, championing your resort with your passion and enthusiasm, and timeshare's advantage over other industries in developing customer loyalty through its multiple opportunities for personal contact and family atmosphere. 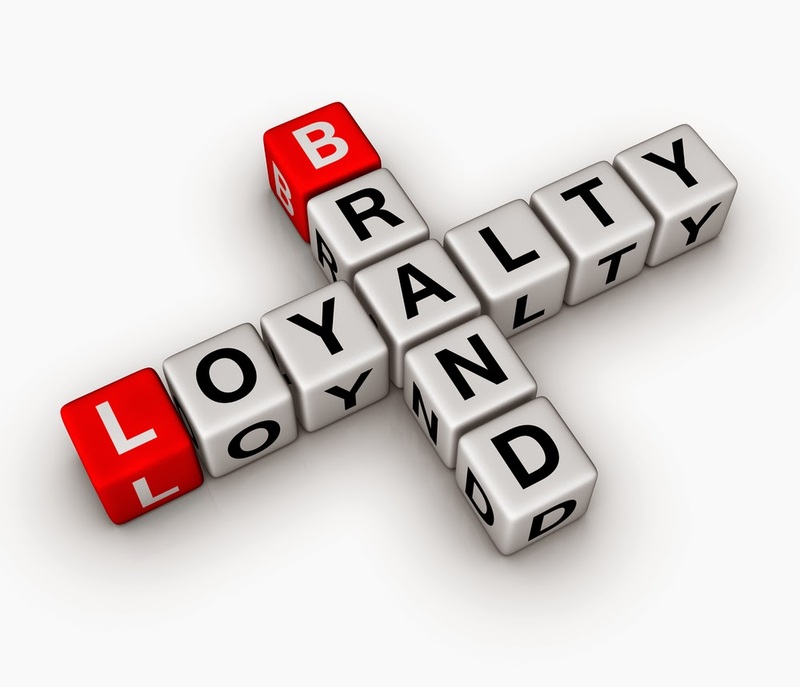 Another advantage that timeshare has in boosting customer loyalty is in the use of loyalty programs. Loyalty programs are a natural for timeshare and can provide many exciting client rewards from resort activities, amenities and upgraded accommodations to virtual shopping. These programs - long-used successfully in the industry - started with the traditional points and rewards programs, and have evolved into much more. A company that makes it its business to bring loyalty to the forefront as a critical marketing strategy, Loyalty 360 website states, "As companies continue to strive for the ultimate customer relationship, loyalty marketing is continually evolving to include: engagement marketing, customer relationship management, experiential marketing, voice of the customer, data analytics and more." The evolution of loyalty programs includes platform services like those offered by Leisure Loyalty. The company offers professionally designed templates as launching pads to deliver a customer’s branded site. Its platform services are currently servicing 10,000 member accounts across the globe. One of its customers is Club Tesoro Resorts, with resorts in Mexico. It uses Leisure Loyalty services for its member loyalty rewards, Lifestyle Travel Program. Lifestyle Travel Program members have exclusive access to exciting destinations and virtual shopping at member-only pricing. They can use loyalty points (Tesoros) for online purchases and redeem them for travel, vacations, maintenance fees, electronics, sporting goods, housewares, gift certificates and much more. Starwood Hotels & Resorts recently partnered with independent ride provider Uber, and incorporated Uber into their loyalty program. Loyalty club members will earn one Starwood rewards point for every dollar spent on a ride anywhere through Uber's mobile app. Customers also staying at a Starwood Hotel, will earn an additional two to four points based upon their membership status. Points can be redeemed for free hotel stays, luxury accommodation upgrades, exclusive VIP access to entertainment and sporting events, and more. "It's just one more way that Starwood is combining high tech and high touch to transform member travel experiences," says Starwood Hotels & Resorts CEO, Adam Aron. The Timeshare Industry has many options and opportunities for developing customer loyalty. Try several of the options or use them all. Our industry thrives on client connection and lifetime relationships.